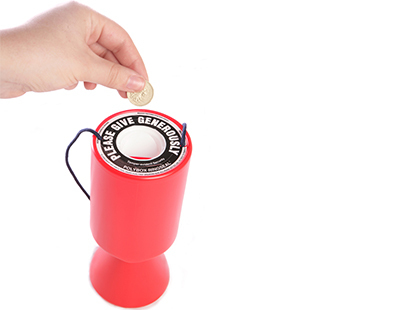 As the UK is gearing up for a weekend of BBQs, beach visits and sunburn, property professionals have continued to do their bit for a range of good causes. 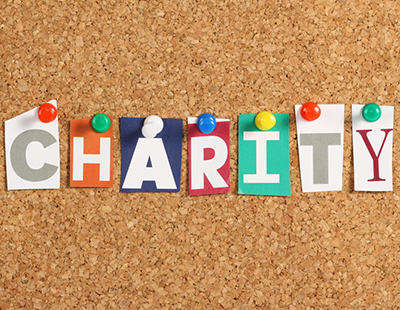 If you're taking part in any charity work, please let us know on press@estateagenttoday.co.uk and we'll be delighted to publicise your efforts. The Trussell Trust: Industry charity Agents Giving is supporting a nationwide campaign to help combat poverty. The campaign is being run by The Trussell Trust, which operates a network of over 425 foodbanks. In the last year, Trussell Trust foodbanks gave 1,182,954 three-day emergency food supplies to people in crisis. The organisation also provides a range of services like money advice and fuel banks, helping people to break the cycle of poverty. “Foodbanks rely on local businesses to help them deliver vital services within their communities and break the cycle of poverty, so we would like to thank Agents Giving for their support,” says Samantha Lane, head of fundraising at The Trussell Trust. For more information on how you can help your local foodbank and support The Trussell Trust, visit the Agents Giving website. Together In Barnet: Well-known London estate agent and property industry commentator Jeremy Leaf recently took part in a sponsored walk for Together In Barnet, a charity which looks after homeless people in the borough. Over the last three years, Leaf has also been closely involved with running a night shelter for the homeless in Finchley, Hendon and Barnet. Romans’ Local Picture Competition: An annual competition run by Home counties estate agency Romans is back by popular demand. The Local Picture Competition invites residents to send in photographs of their hometown demonstrating why it's a great place to live. Winners receive up to £500 in vouchers as well as a £1,000 donation to the charity of their choice. The Conveyancing Foundation Free Legal Fee Competition: Newport-based legal firm Convey Law has raised funds through the Conveyancing Foundation to purchase a specially adapted recumbent bicycle for a local youngster. Evan suffers from cerebral palsy - which affects his balance and mobility - and the bike will allow him to ride with his two older brothers. The trike cost £3,000 and the money was raised by Convey Law through the Conveyancing Foundation Free Legal Fee Competition, which invites conveyancing clients to partake in a monthly prize draw where the winner receives £500 towards their legal fees. “Evan is on top of the world," says Rachel Hale, Evan's mum. "It was a fabulous day for both of us. We took him out after school yesterday and to watch him zip off on his own is beyond amazing." 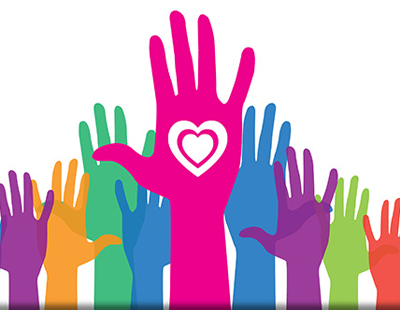 Gareth Richards, Convey Law legal director and trustee of the Conveyancing Foundation, adds: “This is exactly what the Conveyancing Foundation was designed to do – to help charities and those that need assistance to get on and enjoy their lives." Meanwood Family Fun Day: Yorkshire estate and letting agency Manning Stainton was among the sponsors of this year’s Meanwood Family Fun Day. Miserable weather failed to dampen the spirits of the large crowd at the Parkside Road cricket ground who were treated to over 60 craft and community stalls, children’s attractions, tasty refreshments and live music. The Meanwood Festival and Fun Day is organised by the Meanwood Valley Partnership which consists of local residents who volunteer their time and skills to preserve, protect and enhance the Meanwood Valley area. Chris Swales, one of the event organisers, says: "None of this can be achieved without the support of Leeds City Council, the wider community and local businesses such as Manning Stainton to whom we extend our very grateful thanks."